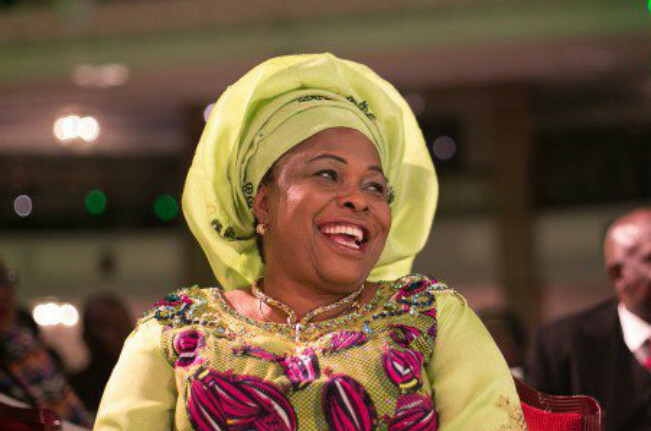 Appeal court judge withdraws from Patience Jonathan’s hearing – Royal Times of Nigeria. The Court of Appeal in Lagos on Wednesday was unable to hear an appeal by the wife of former President Goodluck Jonathan, Patience, seeking to stop the forfeiture of her $5.7million and N2, 421,953,522.78 to the Federal Government. The court said a member of the three-man panel said he was withdrawing from the hearing for personal resons. It stated that three judges were needed to form a quorum and adjourned till September 18 for hearing. The EFCC in April had obtained an order from the Federal High Court in Lagos, temporarily forfeiting the cash to the government.